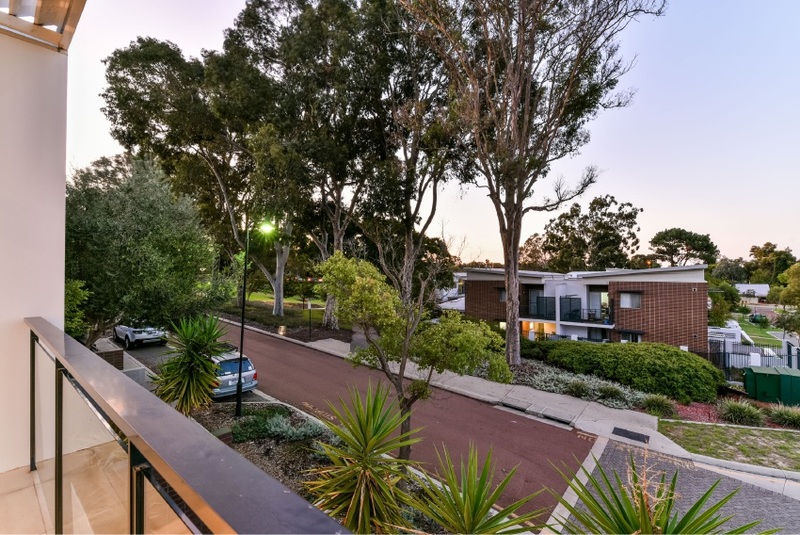 AS THE new owner of this townhouse you will enjoy low-maintenance, luxury living in a very desirable location. 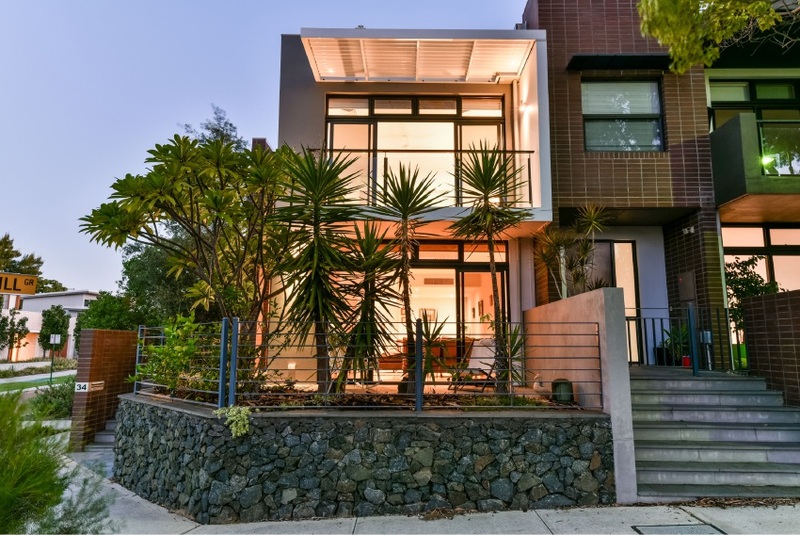 On an elevated 234sq m block, this home is in the exclusive Hollywood pocket of Nedlands, near QE II, Kings Park, UWA and the CBD. 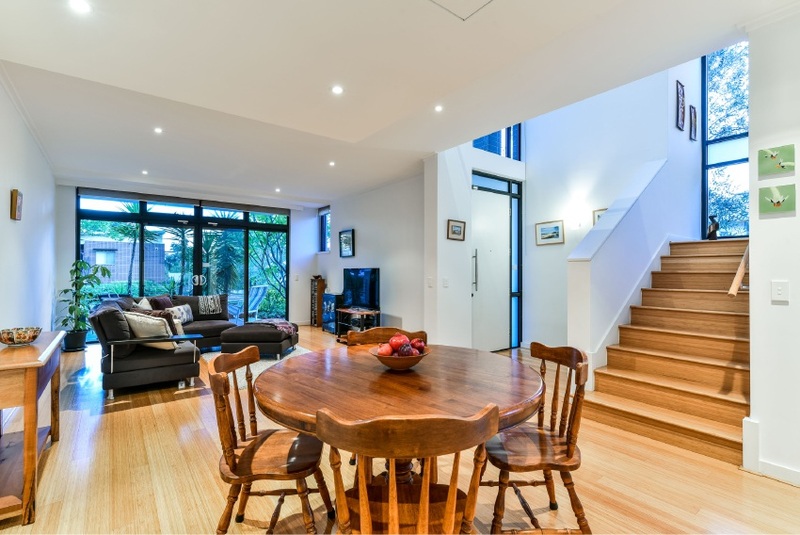 There is a large open-plan living/dining area that opens to a pretty terrace, and a separate family room. 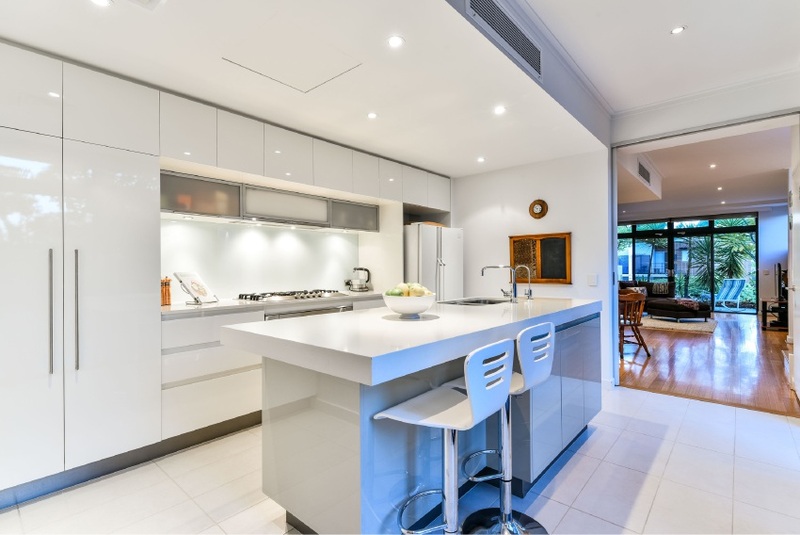 The light, bright central kitchen has Caesarstone benchtops, glass splachbacks and stainless-steel appliances. 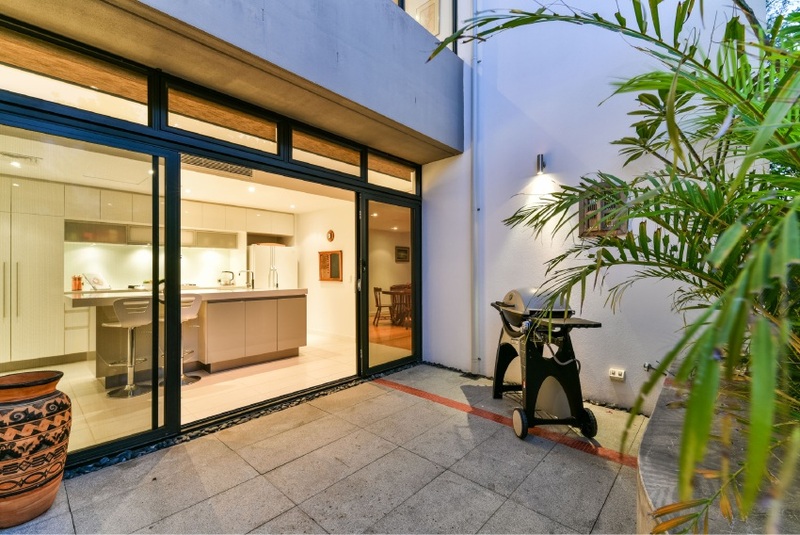 Sliding doors take you to a courtyard that is ideal for entertaining. Upstairs, the master bedroom, with built-in robe and ensuite, opens to a balcony where you can enjoy the leafy outlook. There are two more generously-sized bedrooms, with built-in robes, a second bathroom and study area on the first floor. 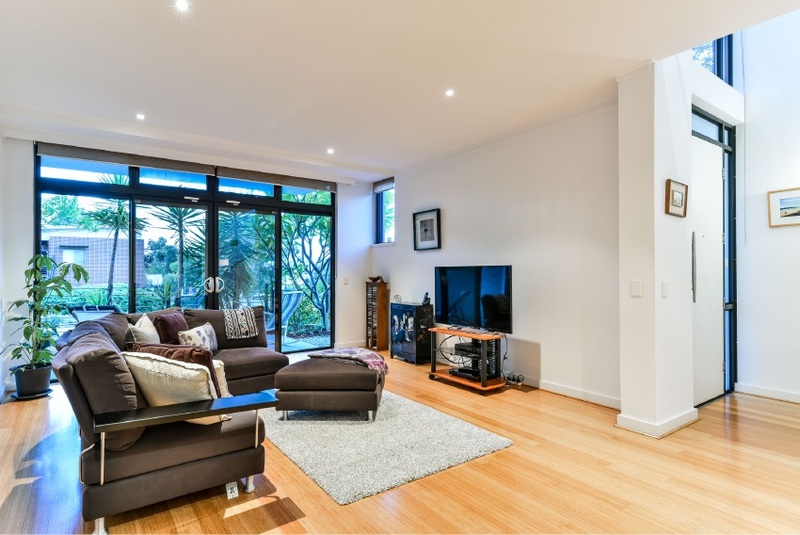 There are plenty of storage options throughout the home and there is a drying court near the secure, double garage.